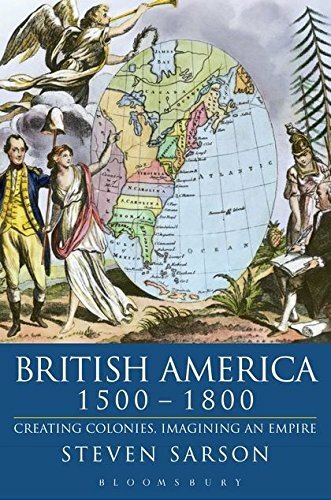 Sarson combines the histories of colonies and empires―usually distinct fields of inquiry―in a sweeping introduction to, and interpretation of, the British-American New World. He argues that while settlers created colonies, the early empire remained a largely imaginary construct. 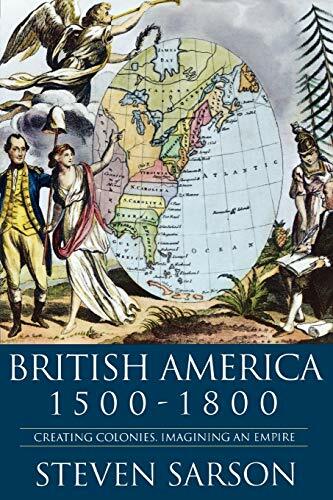 When Britain finally imposed a vision of empire from the 1760s, the settlers declared their independence, forcing Britain to consider imperialism as something much more than imaginary. The account examines the way in which the New World was invented and offers a convincing analysis of the loss of the first British Empire.